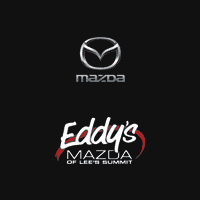 Explore our lease deals on new model-year Mazda6 models for Kansas City and Independence car shoppers. The Mazda6 provides a sporty driving experience with efficient fuel economy ratings, and we will help you secure a Mazda6 lease with the terms and monthly payments you desire. Find the Mazda6 lease incentive for your below! If you have any questions about Mazda6 lease deals, get in touch with us and we’ll be happy to help you out!